The Columbiana County Port Authority promotes economic development in Columbiana County and facilitates cargo movement on the Ohio River. It has land available in industrial parks, leases warehouse and manufacturing plants and undertakes public/private project development and finance. It receives no local tax support but rather operates as a quasi-public business enterprise. 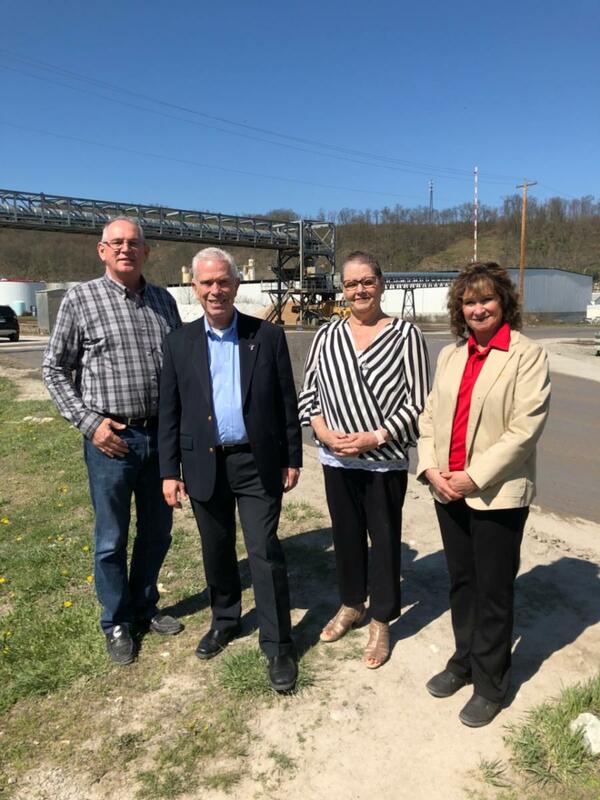 Property under Port Authority control includes the Wellsville Intermodal Facility, East Liverpool industrial buildings, Salem industrial buildings, Leetonia Trade Park (industrial park), and Signal rail terminal. 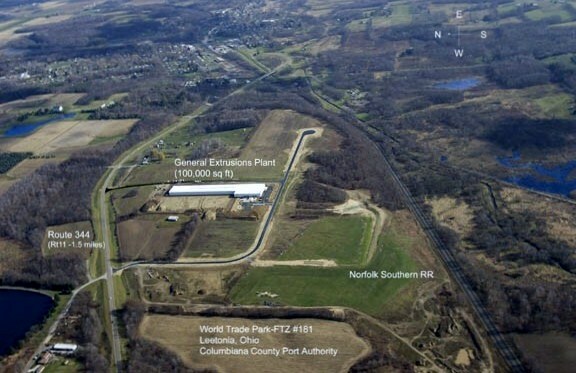 Additionally the Port Authority keeps a list of most available industrial property that is on the market in the County. Ohio’s inland river system provides access to the Gulf of Mexico via both the Mississippi River and the Tennessee Tombigbee Waterway. The Port of New Orleans, Louisiana serves the Mississippi and the Port of Mobile, Alabama serves the Tenn-Tom. North America’s fastest growing trade partner is South America on the ”all water route”. The widening of the Panama Canal will open up the Gulf to Asian originated container traffic. The Cleveland-Pittsburgh corridor is the fourth largest population market in the U.S. and the only major market geographically centered in the middle of five of the U.S.’s major population markets plus those in Canada.